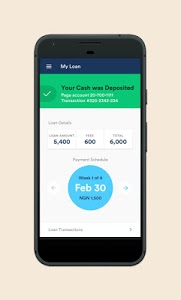 Branch makes it easy for you to access loans for the way you live anytime, anywhere. Sign up in seconds, apply for a loan and receive your money straight to your account. It’s a fast, convenient and reliable way to access credit when you need it. Available in Kenya, Tanzania, Nigeria, Mexico, and India. You can get up to Ksh 70,000, Tsh 1M, ₦150,000, 20,000 pesos, or 50,000 rupees. Get the right loan for you! 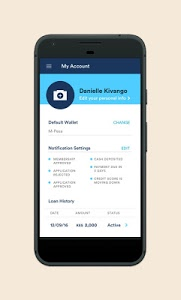 Get your loan right to your mobile money account, like MPesa (Kenya, Tanzania), Tigo Pesa or Airtel Money (Tanzania) -- or right to your bank account (Nigeria, Mexico, India). Questions? We provide world-class support for your financial needs, 24 hours a day. Message us within the app and receive an answer in minutes! 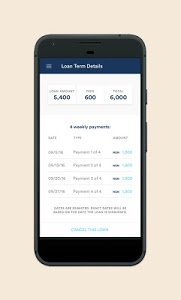 Branch puts you in control of your finances. 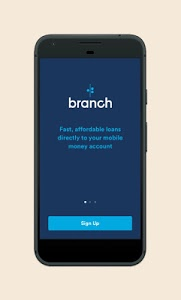 The Branch app lets you apply for credit on the go and it works 24/7. Plus! 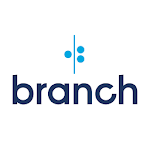 Branch gives you world-class personal finance and credit services. Get access to credit to build the life you want -- for your business, your home, your family, your life. Branch makes getting a personal loan simple by using the data on your phone including your SMS history to verify your identity and create a credit score. We encrypt the data you choose to share with us to protect your privacy. We take your privacy very seriously and promise to never share your information with third parties. Loan amounts and interest rates vary by country. There are no late fees, rollover charges, or origination fees. India: Loans range from 500 to 50,000 rupees with terms from 4-52 weeks. Interest ranges from 9-24% with an equivalent monthly interest of 1-10%. We’re always excited to hear from you! If you have any feedback, questions, or concerns, please e-mail us at [email protected] or find us on Facebook! Similar to "Branch - Personal Finance Loans"